UPDATE: 8 Jul: All European Tour Date Meet and Greets are now closed. Have a great time all! 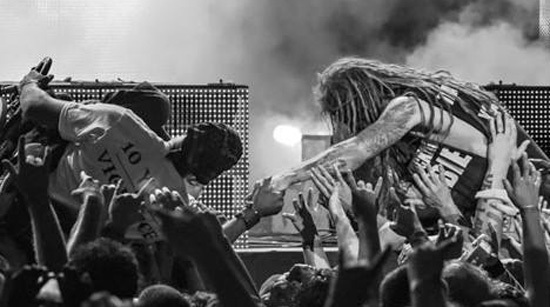 Meet and Greets for European Rob Zombie fans will end at midnight UK time on Tuesday 7 July. The M&Gs have been held open a week longer to allow those wanting to take part a chance to grab them. At midnight the links will become void and will be removed completely through Wednesday 8 July. So if you want one go to www.rz-31.com NOW!